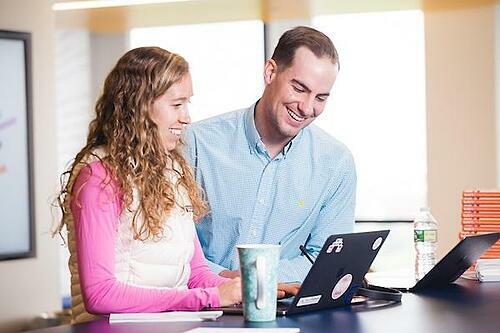 Looking to define your employee recognition strategy? 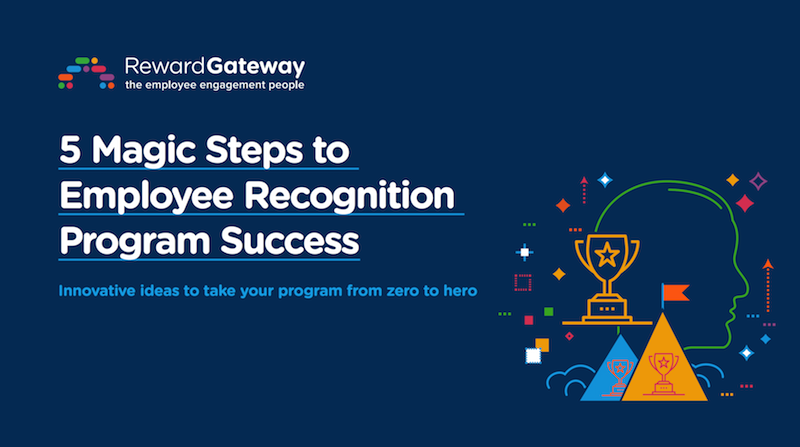 Discover five actionable magic steps you can take to help define your employee recognition strategy and shine a light on your program to increase engagement all year long. There are two things in life that one should never have to live without, and that’s chocolate and recognition. And though this blog came to mind because of that confectionary-filled holiday Valentine’s Day, I’m a firm believer in having chocolate — and recognition — all year round. Whether or not we like to admit it, we all have cravings – those strong and uncontrollable feelings or desires for something. Whether it’s in your daydreams, or it keeps you up at night, you can’t stop thinking about it. With chocolate, I think it’s all about the taste — milk, dark or maybe a little bit of caramel (my personal favourite!) — chocolate makes us happy, and makes us want and need to come back for more. Did you ever wonder why? Did you ever wonder why chocolate talks to you, even if it’s hidden in your highest cupboard behind numerous other items? Well that’s because when eating chocolate a chemical called dopamine is released in your brain. And this chemical, which is called the feel-good neurotransmitter, helps us remember this positive feeling or association with chocolate, and gives us a surge of anticipation when we think, smell or see chocolate in the future, thus creating this craving. Recognition offers the same kind of chemical reaction, believe it or not, but releasing not just one, but three chemicals. The first is dopamine, and just like with chocolate, it makes us remember and want more of this feel-good experience. 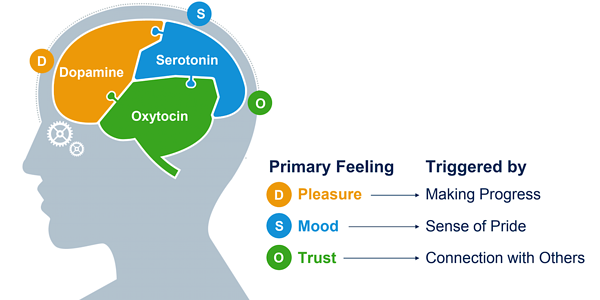 The second is serotonin, a chemical responsible for our moods, which is released when we’re recognised, putting us in a good if not great mood and creating a sense of pride in what we do. And the third is oxytocin, also known as the “trust” chemical, which is released when we’re recognised and creates a sense of trust and connection with others, both important ingredients in employee engagement. With all of these chemicals being released in our brains, I’m sure you won’t be surprised to hear that both chocolate and recognition drive and improve performance. With chocolate, studies have shown that it reduces stress while improving memory, immunity and overall mood. With recognition, there are studies to show the positive impact it can deliver. 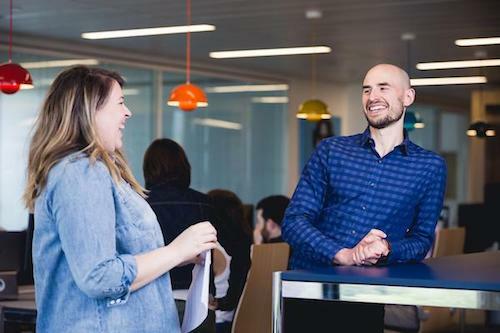 It can drive performance, with one study showing that 79% of employees would work harder if their efforts were being recognised, and another showing that 82% of employees said that praise and recognition are leading factors to improve job performance. 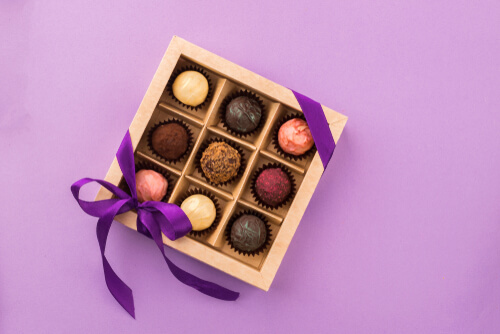 With chocolate, that’s why there are so many different types and brands available in the marketplace, each appealing to a different audience. Some are plain, some have fillings or mix-ins, each enhancing the flavour and experience and appealing to a wider audience. With recognition, the same is true, with companies putting in place a variety of recognition plans since employees want and need to be recognised in different ways to achieve the desired effect. There is no one-size-fits all approach to satisfying cravings with either recognition or chocolate. For example, some want public recognition while others want private recognition, some want to receive manager-led employee recognition, while others want to be recognised by their peers, some want to receive a box of chocolates while others want to receive a bottle of wine, a special experience or even a gift voucher. 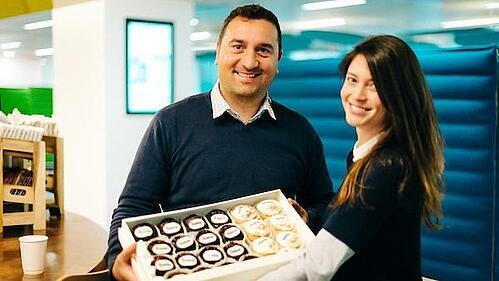 So if you want to satisfy your employees' cravings, the key is chocolates and a mix of recognition initiatives. Stock your shelves (and your recognition strategy) with both, and watch the smile on your employees face grow!